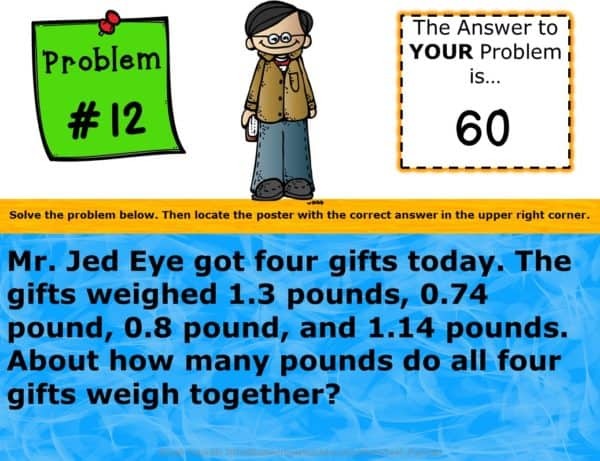 End of Year Math Around the Room scavenger hunt! 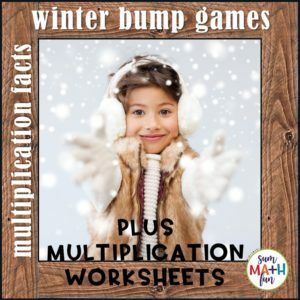 So much fun for kids and super EASY for YOU! Just print and use. ★ Students are up and moving while still being focused and engaged. ★ This will give you time to do some of the millions of things there are to do “at the end”. Students start at a poster that you assign, or at a random poster. Either way works well. They read and solve the problem on that poster. 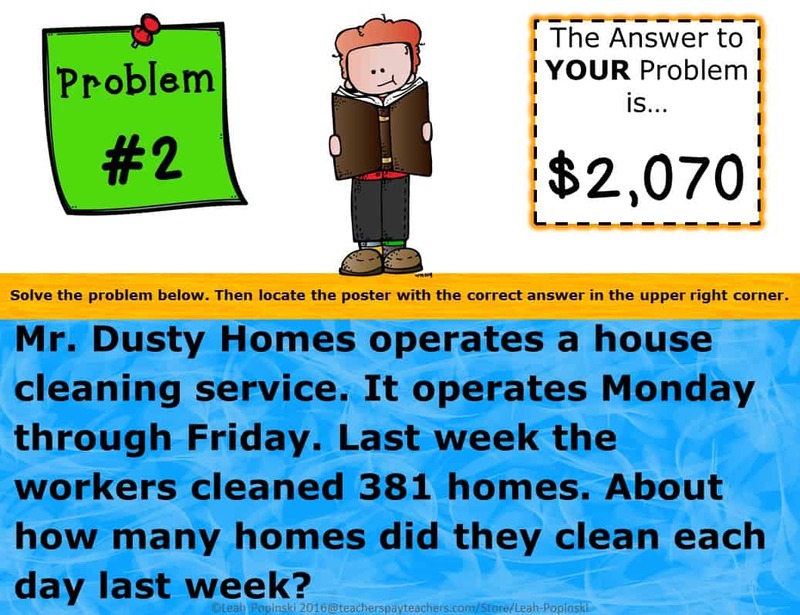 Then they look for that answer on all the other posters. 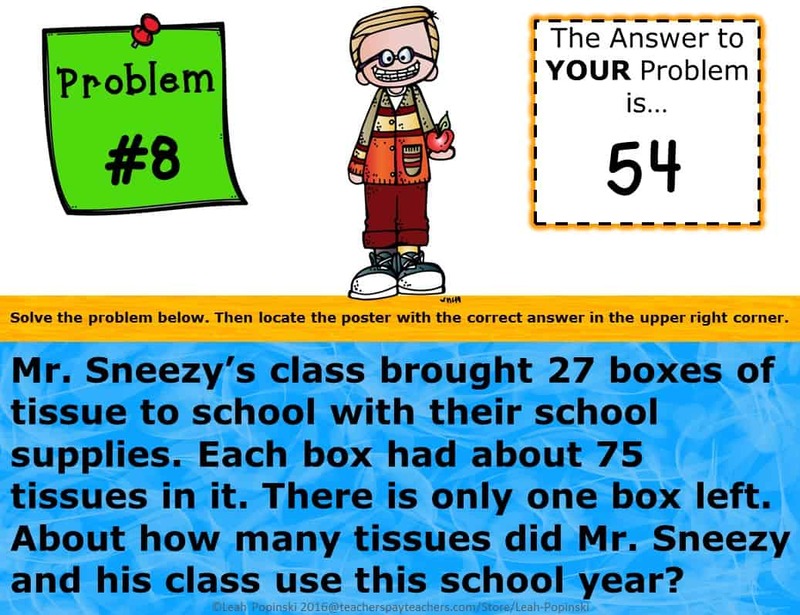 They move to the poster with their answer and complete the new problem on that poster. Students continue this process until all 14 problems are complete. 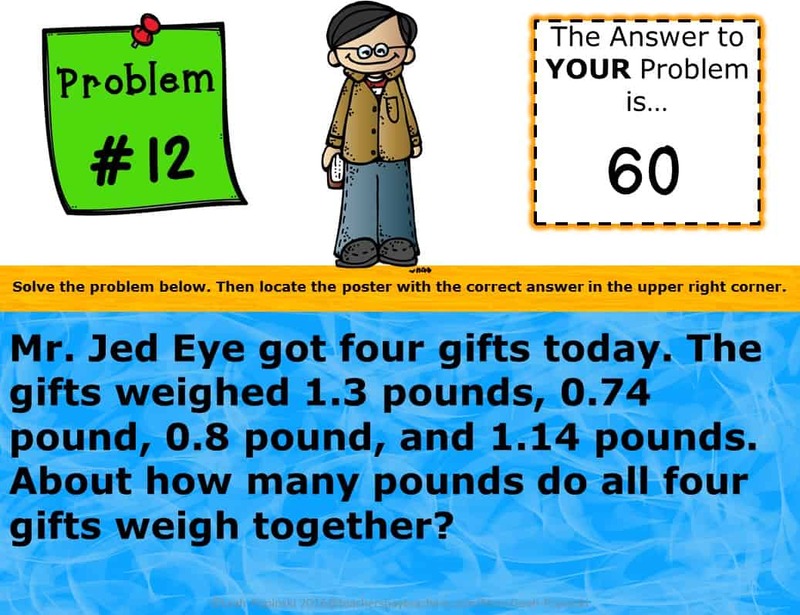 As they work through the problems, students will be able to “catch” their mistakes as there are only posters with correct answers. 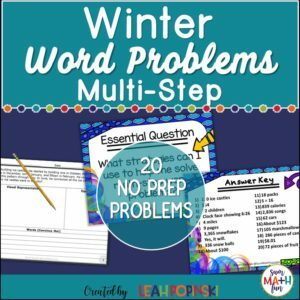 All questions are multi-step to give students a review of the dreaded…word problem. 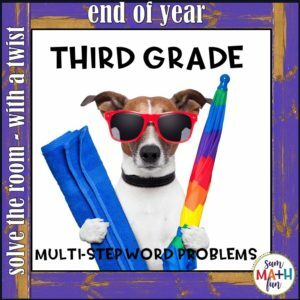 14 Multi-Step End of The Year Activities – Common Core Math Word Problems for fourth and fifth grades! A blackline version and answer key are included! 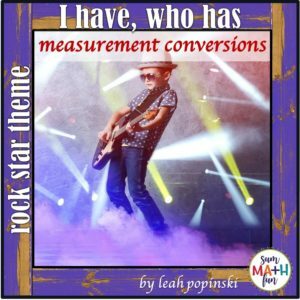 ♥Just print, laminate or use sheet protectors, and use year after year!